YES! Paste in Truth or Consequences New Mexico! 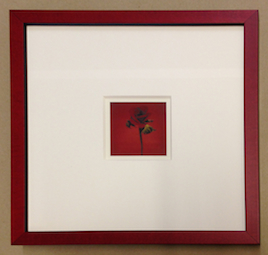 …and found out soon after that we could get it from our #1 art supplier. Wait, whut? omg indeed! $13? We made a call to our art supplier and they allowed they’d made a mistake on their website. But their recommended retail is still $17! Aw man. Well, if you want – and as we so often say, even to our customers, because it’s true – you can get it online for less. 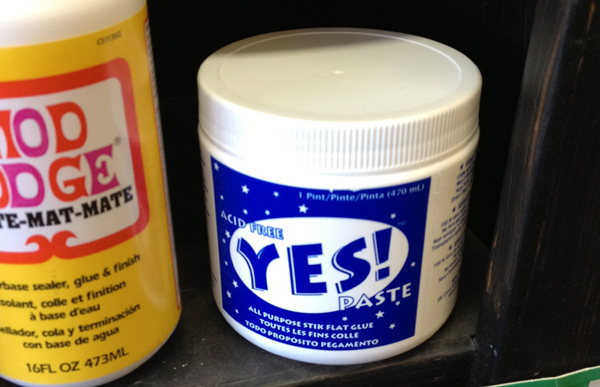 BUT would it help you to know one of the most popular mega-websites for Art Supplies has YES! priced at $13.50? If you needed it soon (or even just wanted it soon! we are here to enable you in that regard) and didn’t have a coupon or the means with which to buy an extra $146.50 in goods, you’d end up paying $8.95 in shipping, which brings the total up to $22.50! Clearly — would this be a good time to remind you that YES! dries clearly? — if you’re looking for YES! paste in Truth or Consequences, you should visit our store on Broadway where you can get it for ONLY $17. Yes? YES! YES! 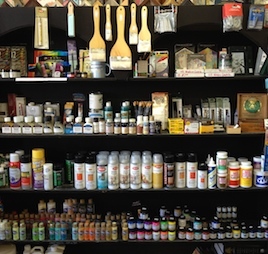 Paste is an all-purpose arts and crafts glue designed for high performance in a wide range of crafting applications. Due to its low water content YES! will not wrinkle or curl delicate or lightweight materials like competitve craft glues. It cleans up with soap and water, is 100% acid-free, and is slow-setting, which allows crafters more time to reposition and adjust their crafting materials. Transparent and permanently flexible when dry. Available in 1 pint, 1 quart and 1 gallon containers. Apply with a stiff brush.